The Australian Baseball League’s 2012-13 season did not disappoint the sleep-deprived stateside fans and families of American ballplayers who stayed up all hours of the night to watch a slew of talent with MLB potential. 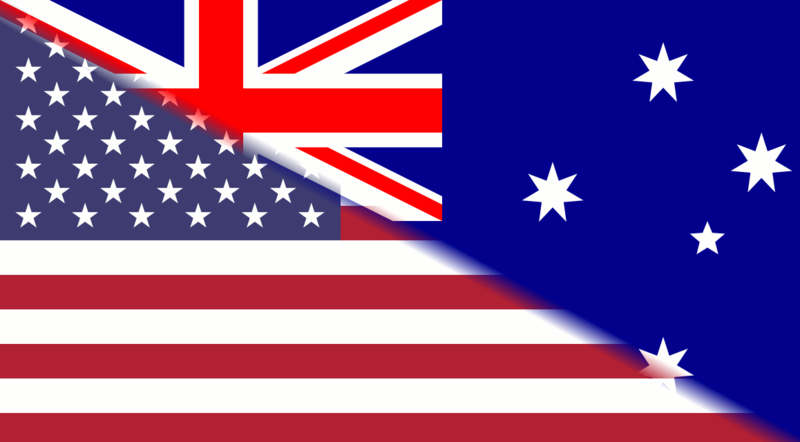 MLBblogger salutes the many American volunteers that worked tirelessly behind the scenes long before the start of the ABL season so that Aussie baseball could prosper. In addition to showcasing last season’s Top 20 Americans in the ABL, we have previously announced many of the 2012-13 Top 40 Americans in the ABL. 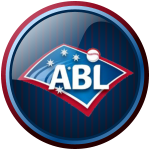 Click on the highlighted player’s name to access the Top 40 American in the ABL feature article: #40 Dustin Loggins, RHP Canberra Cavalry; #39 Caleb Cuevas, RHP Sydney Blue Sox; #38 Greg Van Sickler, RHP Perth Heat; #37 Chuck Lofgren, LHP Brisbane Bandits; #36 Kevin Reese, RHP Melbourne Aces; #35 Gabriel Suarez, OF/INF Adelaide Bite; #34 Chris Motta, RHP Canberra Cavalry. 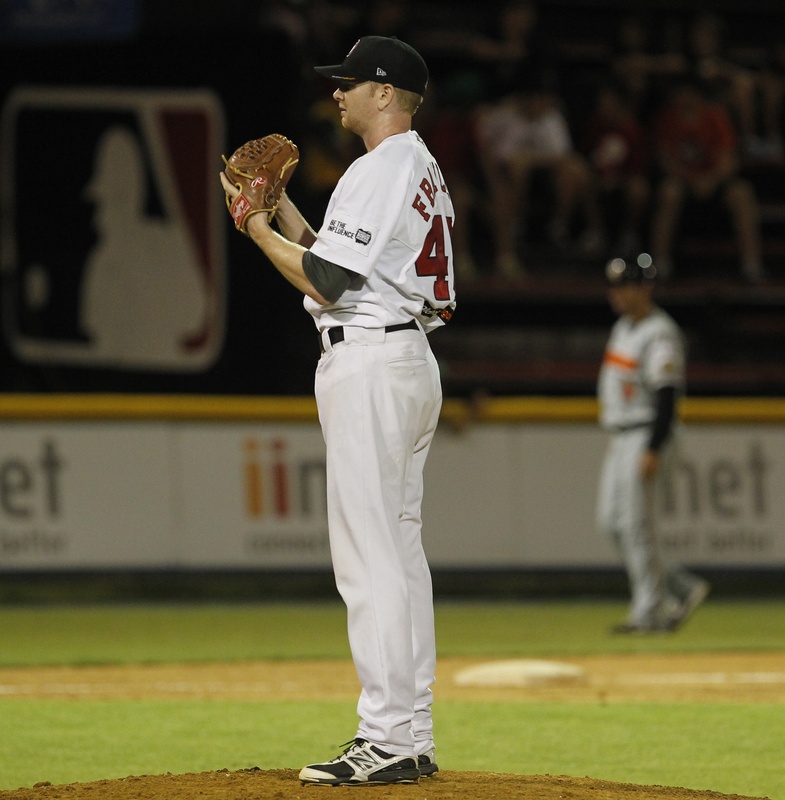 #33 Jack Frawley of the Perth Heat was the winning pitcher in last year’s 13-inning marathon ABL Championship title victory over the Melbourne Aces. He hopes to help the Heat go down in Aussie baseball history with a never seen before three-peat in the ABL Championship Series against the top-seeded Canberra Cavalry. The 27-year-old once again came through in the clutch on the regular season’s final day to clinch the Heat’s third straight ABL postseason berth. Making his first start and fifth overall appearance this season (3-1, 1.21 ERA), the Cleveland-born right-hander earned ABL Round 13 Pitcher of the Week honors by throwing eight shutout innings and limiting the Melbourne Aces to just three hits. A 24th-round draftee by the Colorado Rockies in 2005, #32 Sean Toler was signed by Canberra after playing with Cavalry teammates Steven Kent, Brian Grening and Dustin Loggins on the American Association of Independent Professional Baseball’s Kansas City T-Bones in 2012. 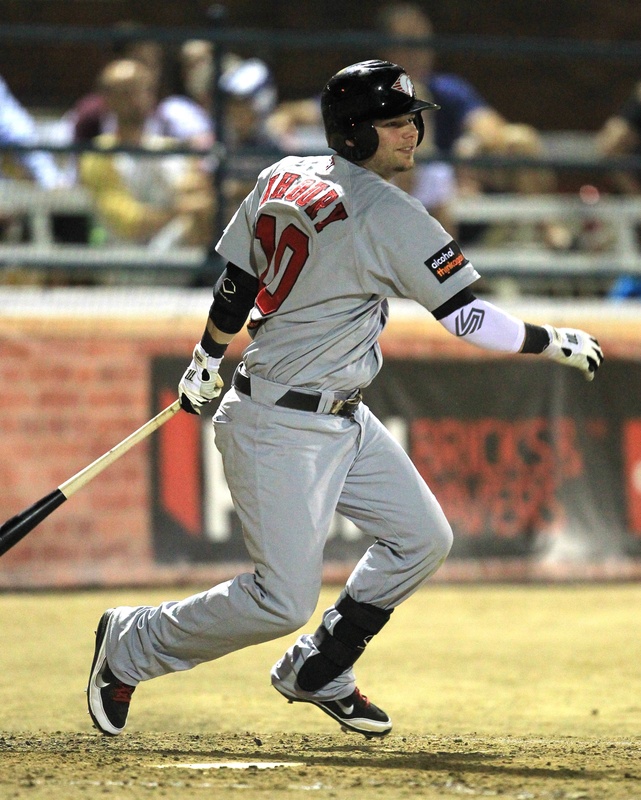 The Missouri State baseball star was one of seven Cavalry players represented in the 2012 ABL All-Star game. Recently voted iiNet relief pitcher of the year, the 26-year-old Canberra closer was also named ABL Pitcher of the Week for Round Six play. 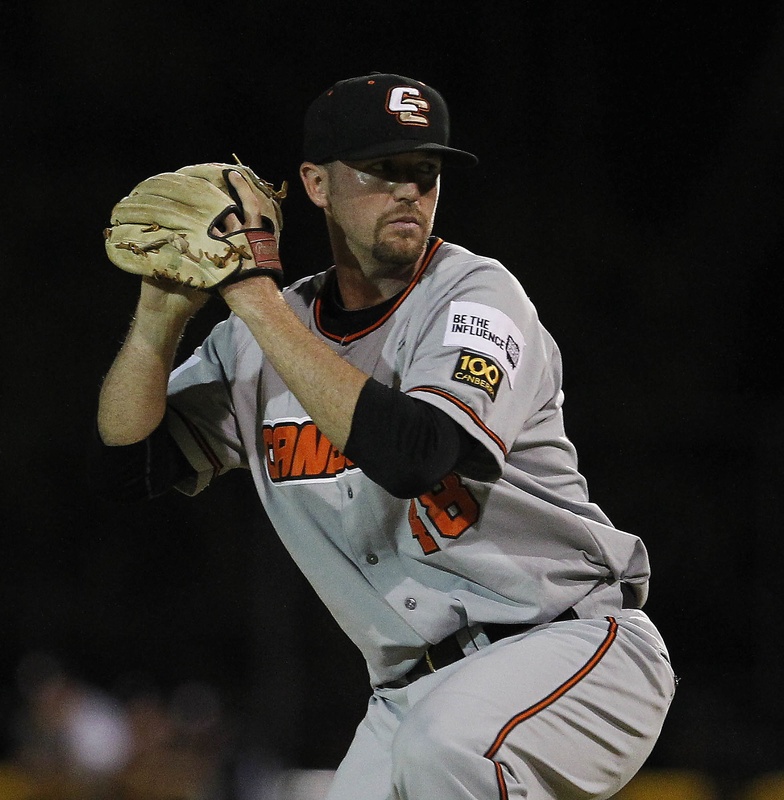 Toler (2-0, 2.84 ERA) was second in the ABL with 11 saves. The six-foot-five hurler loves closing games out for a team he believes could be the next ABL champion. ”Yeah, I think we can (win the title),” Toler said with confidence. #31 Ryan Khoury of the Perth Heat spent two seasons playing shortstop for AAA Pawtucket in the Boston Red Sox organization before being released at the age of 27. Allowing Canadian Arizona Diamondbacks prospect Carter Bell to move over to his usual third base position, Khoury rounds out an experienced Heat infield which includes MLB’s Luke Hughes. Showing signs of life after Major League Baseball with 37 stolen bases and only 12 errors committed at shortstop through 103 games for the Indy American Association’s Wichita Wingnuts last year, the 2006 Red Sox 12th-round draft pick still possesses plenty of speed and athleticism. The Utah native has made the most of his limited action in the ABL (19 games, 67 AB, .224 BA)–including a towering right field home run blast in his first Heat plate appearance. While contributing at the bottom of the line-up, the 28-year-old also solidified Perth’s defense. Last day in Perth. Thanks to @perthheat fans and especially my teammates for welcoming me to Australia. Gonna miss my Aussie family.